The activities below develop the mouse control and interaction with programs to develop creativity and begin making decisions on which digital tools are appropriate for creating different content. Paint packages such as the free downloadble Tux Paint (Windows, Mac, Linux), the simpler paint section in the online Junior Infant Tools or Microsoft Paint on Windows. Tux paint allows the children to choose their paint brush size, colour and there are other tools such as lines, shapes etc. 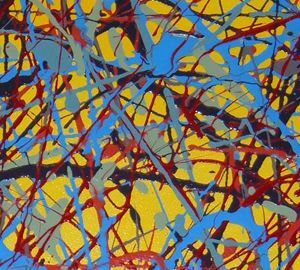 Look at some examples of Jackson Pollock art works such as this one and this one. 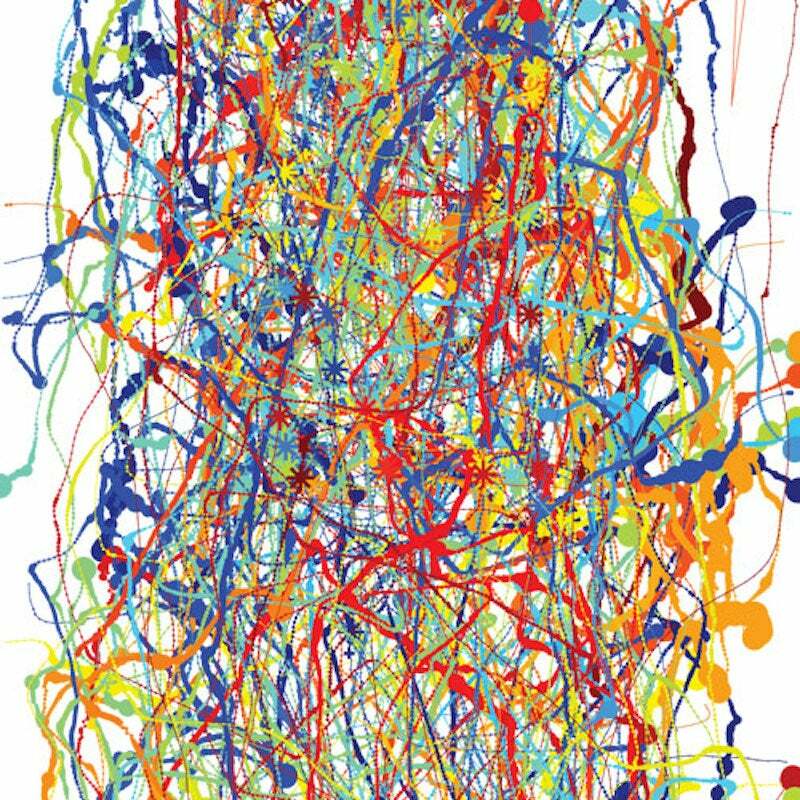 The children are going to attempt to make similar pictures using the different tools on the computer starting with this interactive website that creates Jackson Pollock style paintings simply by moving the mouse and clicking to change colour. The more able could experiment with lines of different sizes using Tux Paint or Microsoft Paint. Why is it easier or harder drawing on computer? Is the Computer (Mouse) or iPad/Tablet easier to use for art? All work can be saved to the computer network or iPad plus photos could be taken of the children with their screens. Lecky's Friends off the Crickweb website and the accompanying help sheet. ​Pupils could also try the first activity from our Digital Art Activity Pack using Microsoft Paint. 1. Pupils can use the Lecky's Friends website to create characters matched to characters on the help sheet. More able can also write in the notes (top right of screen) to design their own character and describe them. 2. Use the Bob the Builder website to colour in the characters correctly using various virtual art equipment and colours. 3. Use a free program such as Tux Paint to add images (stamps) and label them. (See video tutorial below). Alternatively pupils could use. If pupils cannot access Tux Paint then the paint tools in Junior Infant Tools could be used. ​Extension: The more able could try some of the activities from our Key Stage 1 digital art activities. Why did you choose that software/hardware for this task? Screenshots could be taken in Lecky's Friends (there is also a print option), Bob builder and Junior Infant Tools (Print Screen on Windows, cmd+shift+3 on Mac). The other software has options to save the work to computer/iPad. Apps such as Quiver Vision allow pupils to use augmented reality to turn their colouring on paper into animated 3D moving pictures. On the website that are a range of colouring in packs (many free ones), which can be printed off for the pupils to colour in. Using the app on either an iPad or Android tablet (or even a phone), point the camera within the app at the colouring sheet to bring it to life. The video below shows an example of this working. ​Discuss with the children how technology can help us improve our work and the things we create and this is a good example. Foldify app allows pupils to choose a 3D net then add their own drawings or images to each of the faces. The finished designs can then be saved and printed to be made. Younger children may need help sticking the nets together. ​Below is a video tutorial.